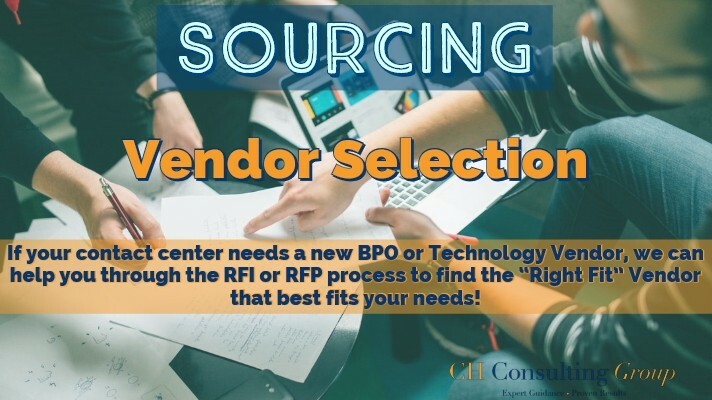 Includes RFP distribution to qualified vendors, reviewing RFP responses, coordinating vendor presentations, etc. If you are looking for an impartial, vendor-agnostic guide to help you find a vendor that best fits your needs, please make sure to fill out a form today for a free proposal! We will reach out shortly to learn more about your business and figure out the best way we can help.